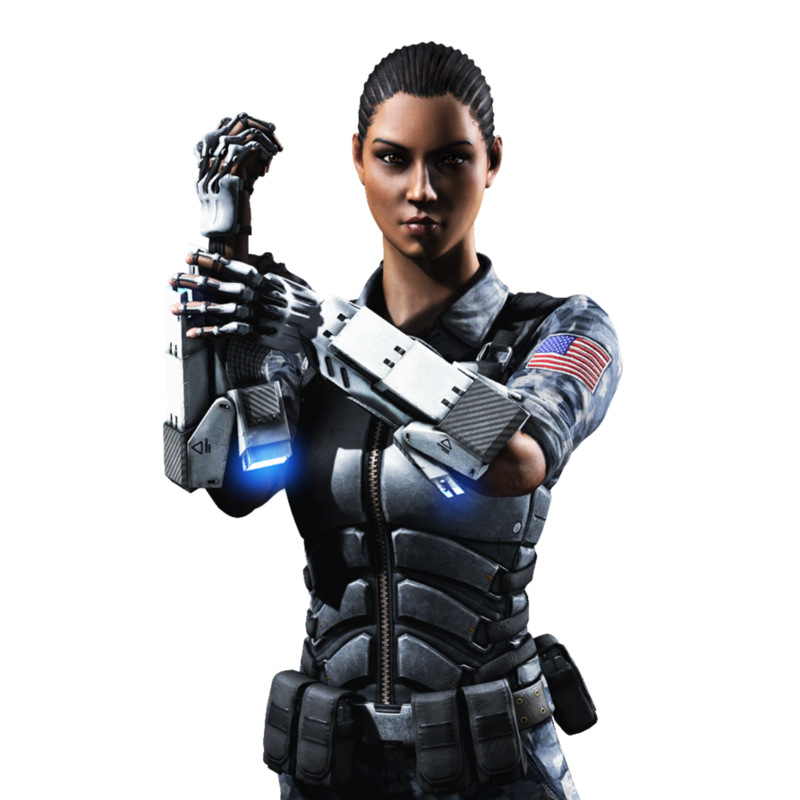 Jacqueline Briggs is the daughter of Jax and became a close friend to Cassie Cage. 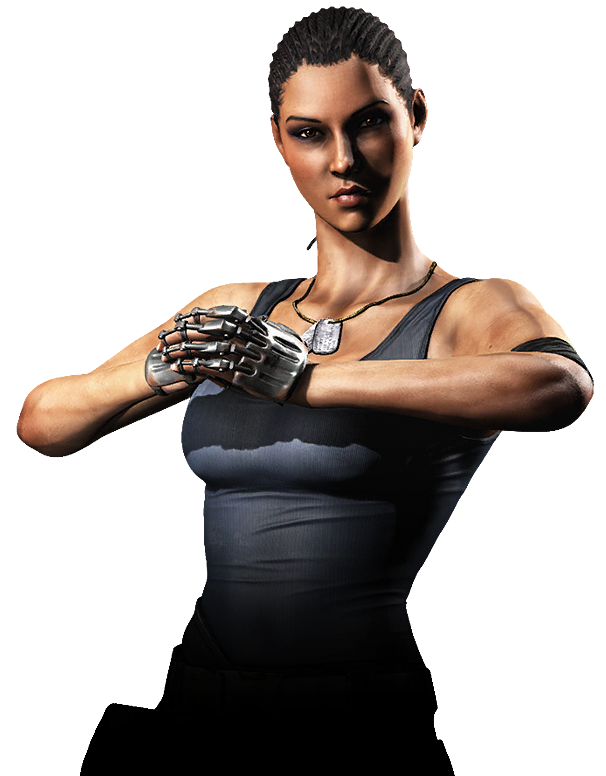 At some point, Jacqui became a professional kick boxer and eventually competed in the junior Olympics before enlisting in a training camp. 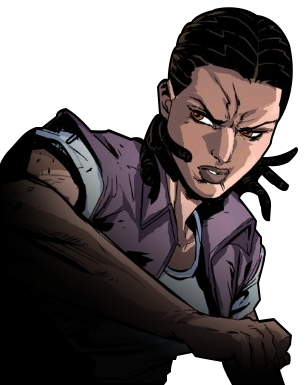 While she does enjoy the time she spends with Cassie, Jacqui is often annoyed by her friend's lack of hindsight and is often the voice of reason when the two get into predicaments. 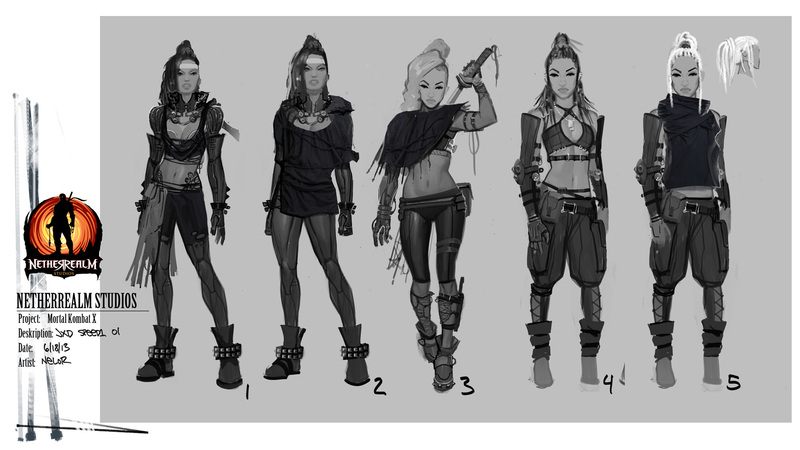 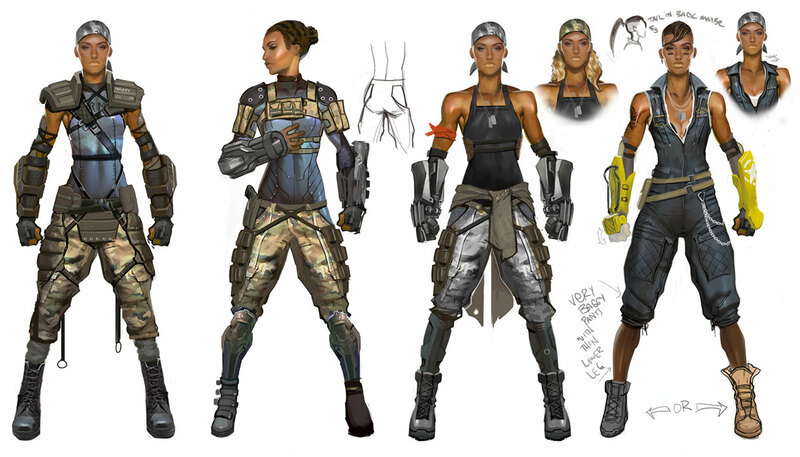 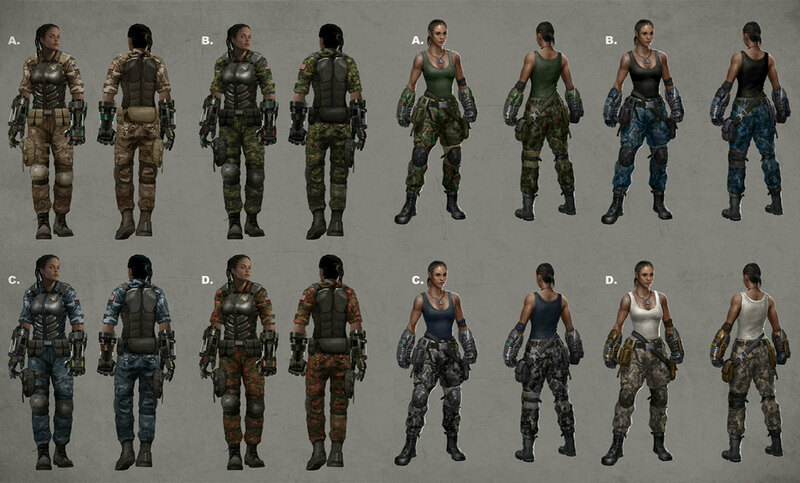 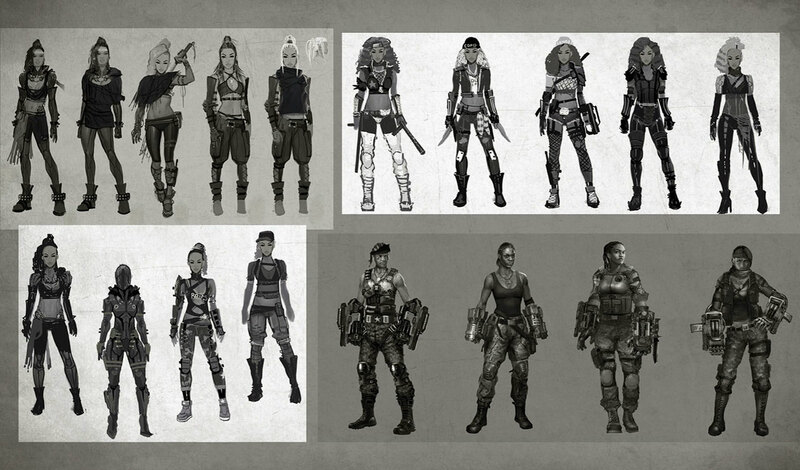 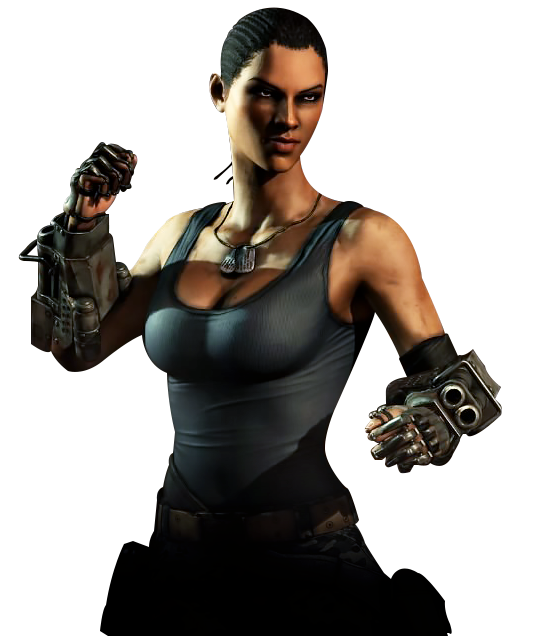 To me, Jacqui comes off as a natural, yet easy and "safe" MK character design. 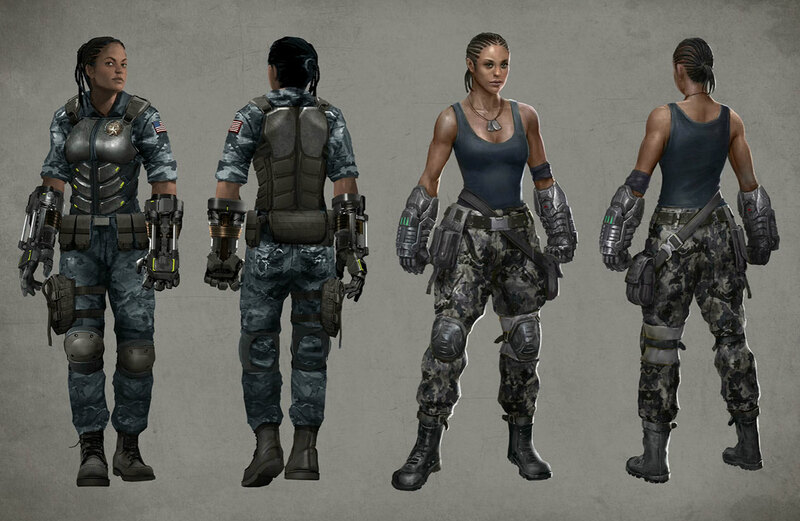 As Jax's daughter, she doesn't really have to stand out as super-original. 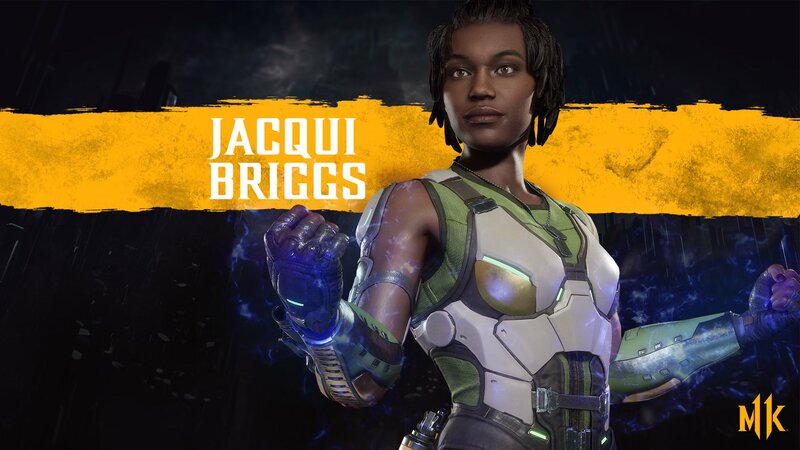 While Jacqui shares a familiar fighting style and attacks similar to her father's, she also has quite a few of her own unique attacks & specials that her father never dreamed of doing. 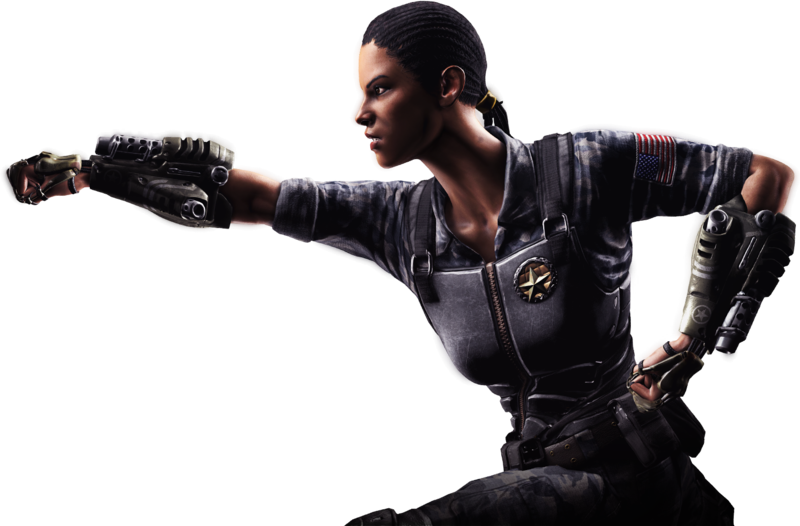 On that note, her fighting style is definitely pretty cool and "fits" with the MK series... but on the flipside, I'd say other styles in MKX definitely outshine her's in terms of flashiness and coolness.